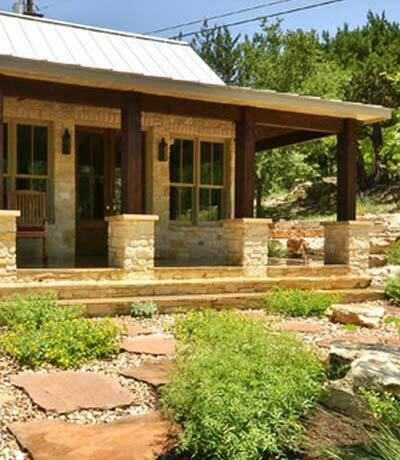 Sierra Landscaping is a "One Stop Shop" for all your landscape installation needs. We work with our clients to completely transform their home's lawn from a constant problem into the best room in the house. The first step is to conduct a detailed site analysis and formulate a brief. This is normally carried out during the first few meetings. The next stage is to prepare a detailed plan outlining the placement of materials, plants, etc. We then finalize the numbers and schedule. 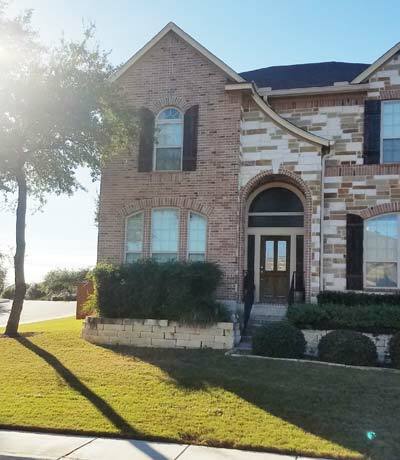 Finally, we begin demolition, grading, construction, run utility lines, install irrigation, build walls, construct hardscapes, install outdoor living elements, planting, testing, cleaning, and walkthrough. Our number one job at Sierra Landscaping is customer satisfaction. 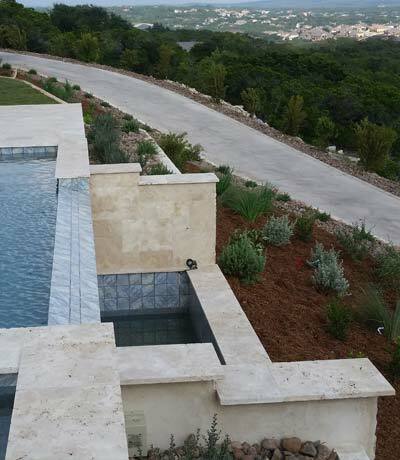 We work hard every day to ensure you receive quick and accurate bidding, clear and open communication, expert advice on improving The Hill Country's ecology and watershed and most importantly a beautiful new landscape to enhance your home’s value and comfort. Our goal is to provide our customers with a “One Stop Shop” to transform their unruly or high maintenance lawns into a relaxing and cost-effective landscape they can enjoy all year round. 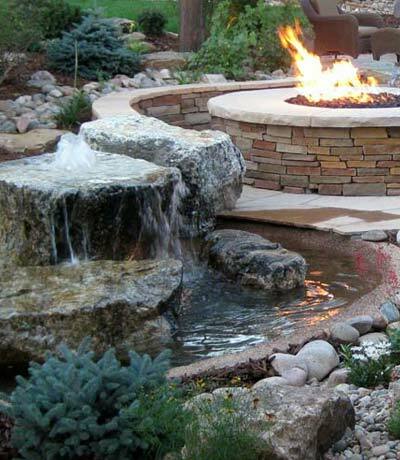 Our team of designers, irrigators, masons, and carpenters will work with you to incorporate your favorite plants and landscape features, into a long lasting, hard wearing, low maintenance landscape for the whole family to enjoy. Bring nature to your home. We strongly believe in quality over quantity. © 2018 Sierra Landscape, LLC.